Facebook is changing its tune a bit when it comes to cryptocurrency ads. The social media giant had banned all such ads back in January but has now reversed that decision to a degree. Some major news hit the cryptocurrency space just a short time ago. Facebook, the social media juggernaut, decided to change its mind when it comes to cryptocurrency advertising. However, this is not a full reversal as some forms of advertising are still banned. 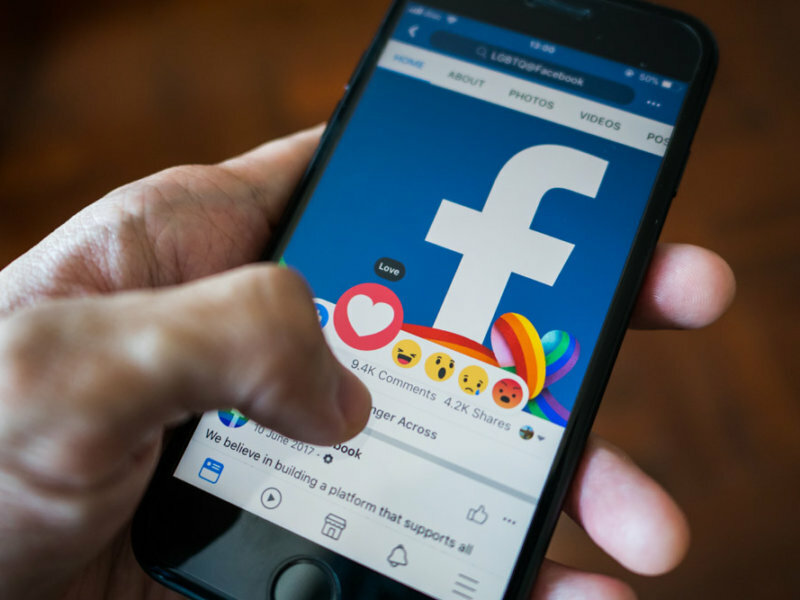 It was back in January when Facebook joined with the likes of Google and Twitter in banning cryptocurrency ads. While the action was painted as a way to protect users, the reality is that it was probably done to protect the social media platform from being sued. The latter half of 2017 was wild as Bitcoin and other cryptocurrencies kept rising in value, breaking one all-time high after another. The number of ICOs exploded, and people were looking to cash in. However, not every project that comes along is a wise investment, and a large percentage of startups never reach the finish line. This leaves investors holding the bag. The kicker is that if a project turned out to be a scam, then companies that showed the project’s ads could probably be held liable for any losses incurred. While the outcome of any legal wrangling would actually be up in the air, Google, Twitter, and Facebook decided to play it safe and ban cryptocurrency ads. However, the cryptocurrency space is a rich one. A total of 517 ICOs have launched in 2018, racking up a whopping $11,754,224,088 in revenue. Then there’s the fact that the total market cap for all cryptocurrencies is just around $250 billion. That’s a lot of moolah. It seems that Facebook would like to get a slice of that cryptocurrency revenue pie. 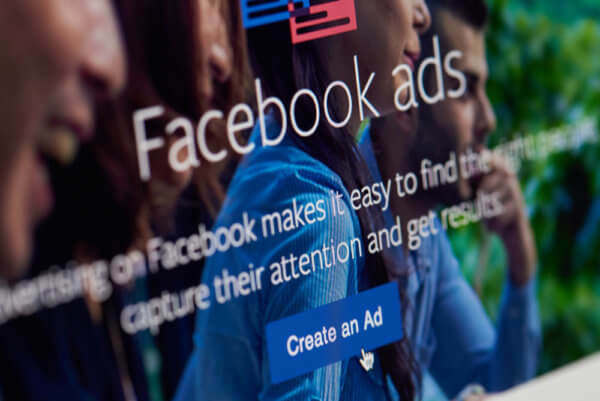 The social media platform will now allow advertising from entities that have been pre-approved and gone through a thorough application procedure. Those looking to advertise on the platform will need to show “licenses they have obtained, whether they are traded on a public stock exchange, and other relevant public background on their business.” There is a catch to all this, though. ICOs and binary options are still banned from advertising. Exchanges, wallets, and other services are okay. Facebook is obviously quite happy to add another revenue stream. Although its number of users has grown, teenagers have left the platform in droves for other sites, such as Snapchat and YouTube, which does not bode well for future growth. Now that Facebook has jumped back into cryptocurrency advertising, it’ll be interesting to see if Google and Twitter follow suit. Why do you think Facebook is now allowing cryptocurrency ads? Let us know in the comments below.